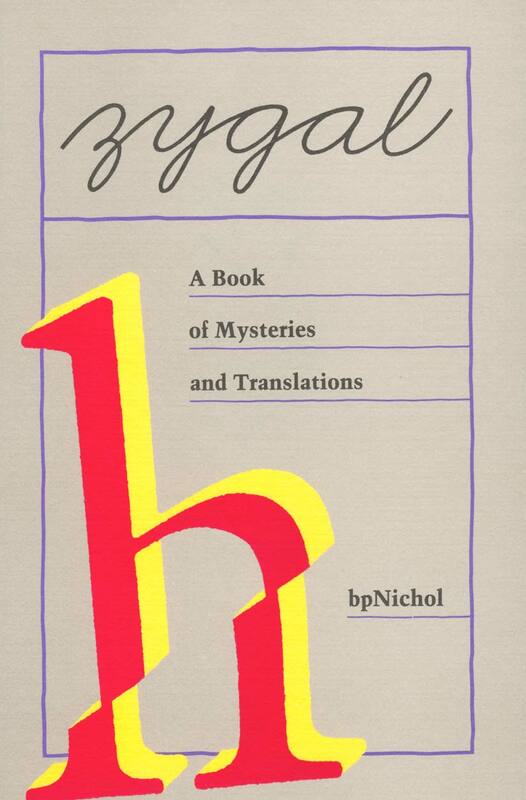 Zygal: A Book of Mysteries and Translations. Toronto: The Coach House Press, 1985. Reprinted by Coach House Books, 2003. 3rd printing.